Visibility is a very important aspect of digital success for your business. You can build a beautiful business website, but that does not assure online success. If your website doesn’t contain the necessary aspects to be found and seen online, then it is useless. Web users have to be able to find your online information to even begin some form of interaction with your organization, so it is important to learn everything you can about boosting your website’s visibility. Here are a few helpful visibility tips for your business website. Those cute little social media share buttons should become your friend. People have become accustomed to clicking and tapping the “share” button that you would be selling yourself and your business short by not including the clickable characters. Your home page should have social media share buttons. Tuck the share buttons safely at the bottom of your page (like this website shows). Make sure your business blog has share buttons. Whenever you think there is a chance that a viewer might want to share, include share buttons. 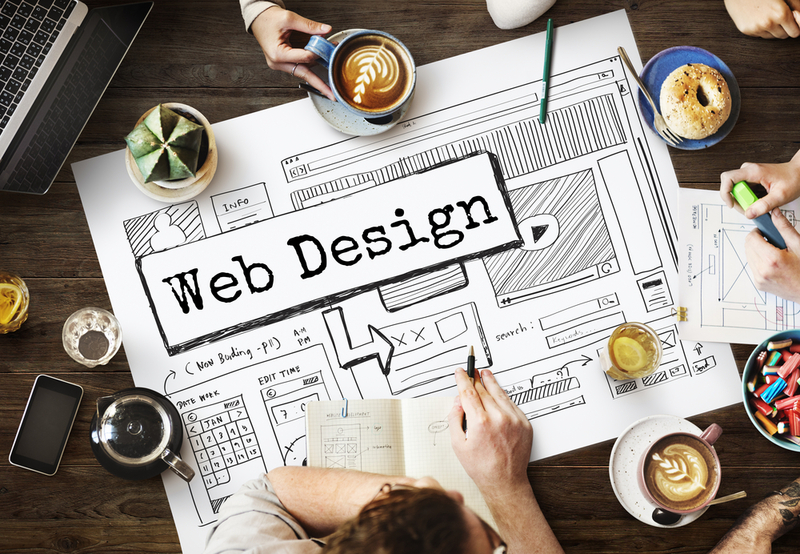 The design of your business website should be optimized for viewing on a smaller screen, as the majority of web users access the internet through some type of mobile device. In fact, it is best to have a version of the site to fit multiple screen sizes. Flexibility is key. Your visitors should not have to pinch and swipe their mobile screen to properly view any portion of your website. Research what it takes to make this possible, and upgrade your business site as soon as you feel competent. Search engine optimization will help make your website more visible to the major search engines. The first place people typically go online is to a search engine of their liking. Google being the most popular, SEO focuses around this particular search engine. Figuring out what Google’s algorithm wants to see is the key purpose of all things SEO. Learn everything you can about the concepts of SEO, and your business website will be better for it. Your business website should have a “Blog” section included in the design. Having and maintaining a business blog is one of the best ways to increase visitor interaction, loyalty, and engagement. Your blog posts serve as more and more ways for people to “stumble” across your website online. The more content you produce, the more chances you have to be found. Make sure the content is quality, though. People have an eye for fillers and blatant marketing schemes.